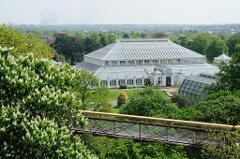 Come along for a lovely day out to Kew Gardens, a UNESCO World Heritage Site. 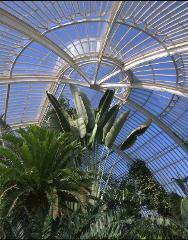 Since the reopening of the iconic Temperate House - the largest Victorian glasshouse in the world, Kew is more popular than ever! 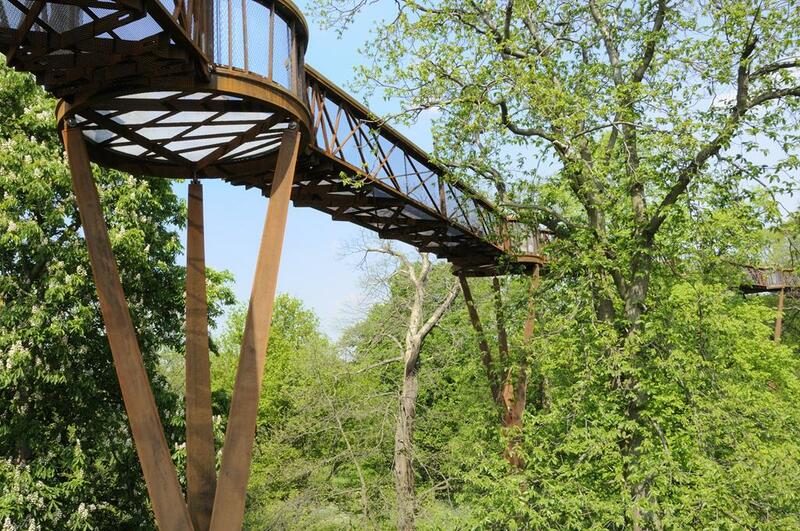 Plenty to see at this fantastic destination including amazing treetop views from the spectacular Rhizotron and Xstrata walkway. With magnificent glasshouses and beautifully landscaped gardens, this once royal residence represents 250 years of historical gardens. You may like to enjoy a guided tour around the Gardens on the Kew Explorer land train and learn about Kew's flora and fauna, historic buildings and vital conservation work. Excellent day out.